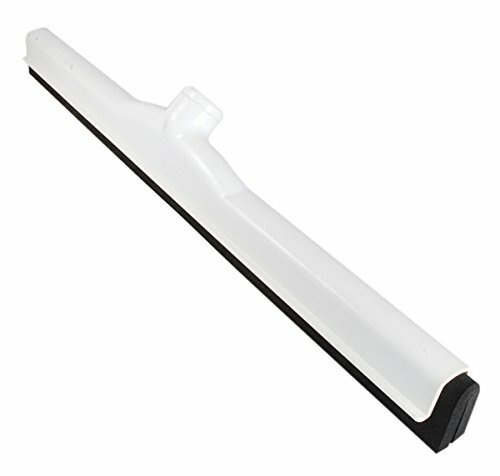 Ettore offers a complete assortment of floor squeegees to help clean up virtually any situation. Our policy of build, test, and spec, applies to all of our products, including floor care tools. Great for food service jobs and more!